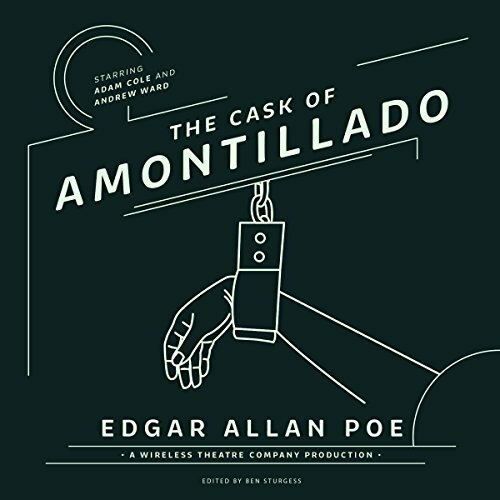 Showing results by narrator "Adam Cole"
'The Cask of Amontillado' is Edgar Allan Poe’s short but enigmatic masterpiece. 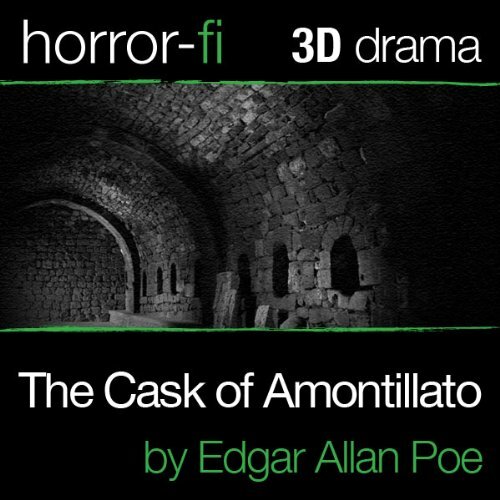 Set in an unnamed Italian City we hear the story of how Montresor lures Fortunato through the catacombs into the Montresor family vault and there chains him up and bricks him in for eternity. Why he does it we will never know, but he does so with a casual savagery that is truly chilling. 'Cask' was recorded on location in ancient vaults.